Meridian Kessler is located in the heart of Indianapolis and is home to many historically rich estates, stretching from 38th Street to Kessler Boulevard. We had the privilege of performing a chimney rebuild on this beautiful home in the historic Meridian Kessler neighborhood. We understand that these old homes have character that would be a crime to compromise. 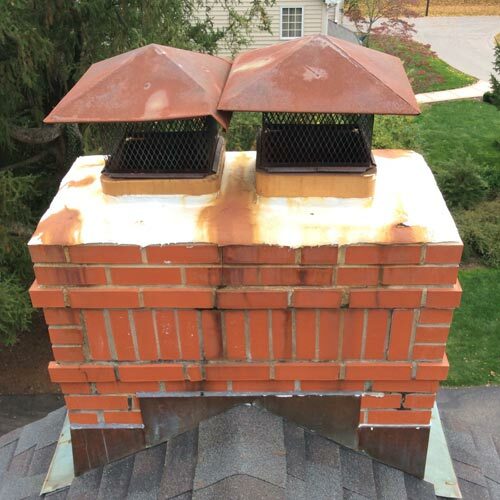 That means when it comes to a chimney rebuild, we had to pay extra attention to detail, the techniques we used, and matching our materials. 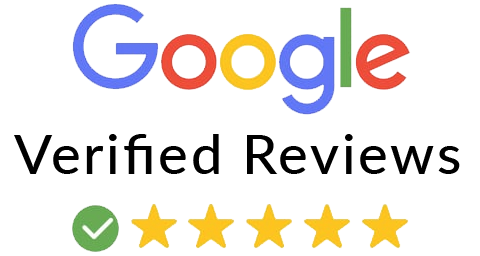 Our customer called us because they noticed bricks “flaking off” their chimney and ending up in their yard. This is sign number one a chimney rebuild may be in order. They also noticed drafting problems when trying to light their fire. 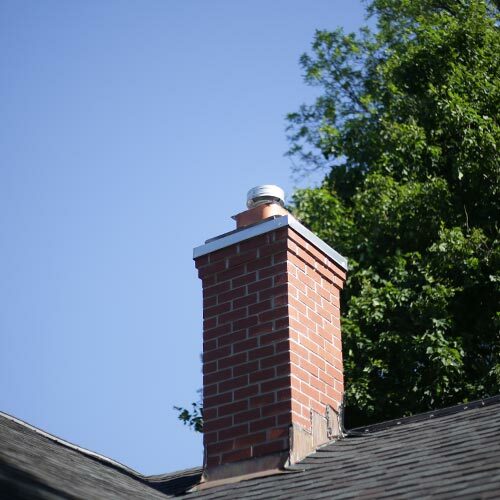 This problem doesn’t directly tie in to a chimney rebuild, but it could. 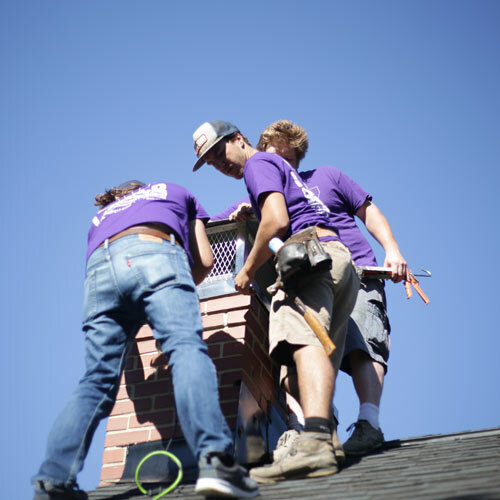 Knowing winter was around the corner, our friends decided to call the chimney professionals (a.k.a. Clean Sweep 317) to diagnose their problems. 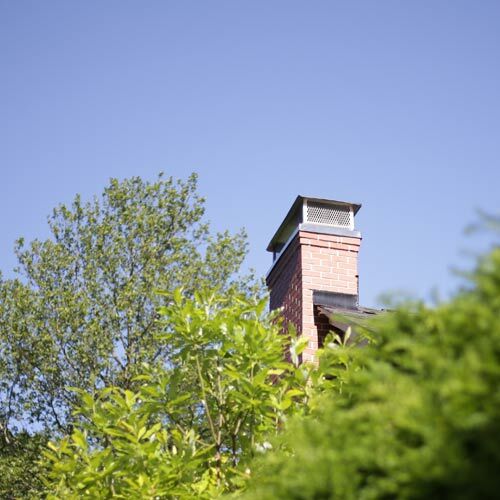 Our inspection of the chimney revealed several issues including a damaged concrete crown, cracked flue tiles, spalling brick, overlapping rusted rain caps, and even a second smaller chimney with some of the same symptoms. We also noted gapping in the chimney liner after performing our “chimney liner video inspection“. 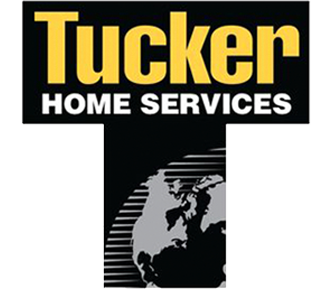 This procedure reveals any gaps or cracks between the chimney liners that cannot been seen from a Level 1 inspection. At this point the chimney was practically begging us for a chimney rebuild. We proceeded to show photos and educate our customer how the issues can be addressed. 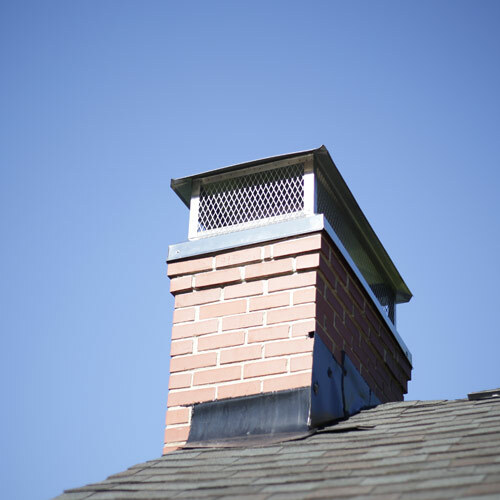 We determined it was in our customer’s best interest to have both chimneys rebuilt from the roofline, properly stair-stepped out to shed away water, and equipped with a stainless steel chase cover or multi-flue to protect the chimney for life. 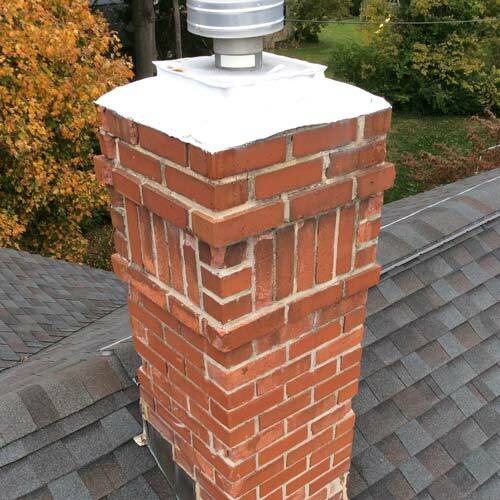 A stainless steel chimney liner was installed down the fireplace flue to ensure safe burning and eliminate the drafting problems. 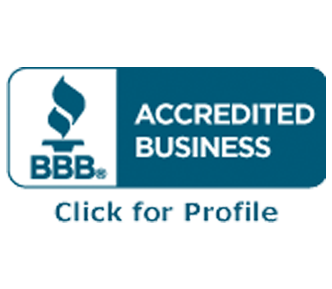 The workspace was thoroughly cleaned and the driveway was washed following the repairs. Both chimneys received our waterproofing treatment to extend our warranty and provide further protection. 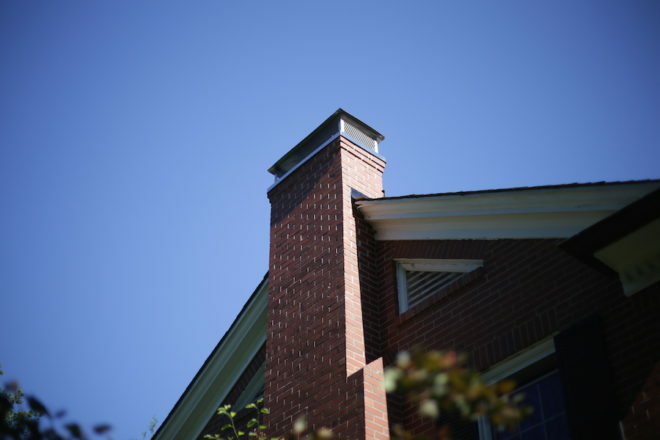 Take a look at some of the before and after photos below of this Meridian Kessler chimney rebuild.